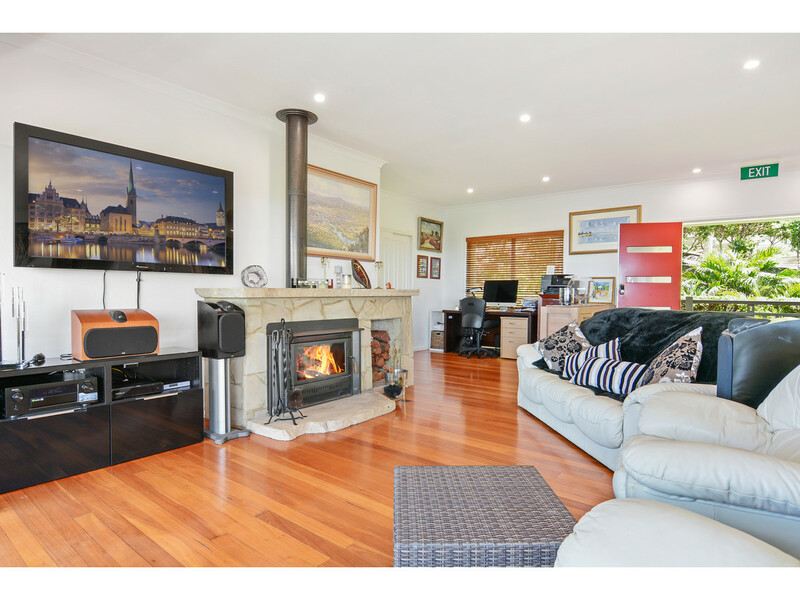 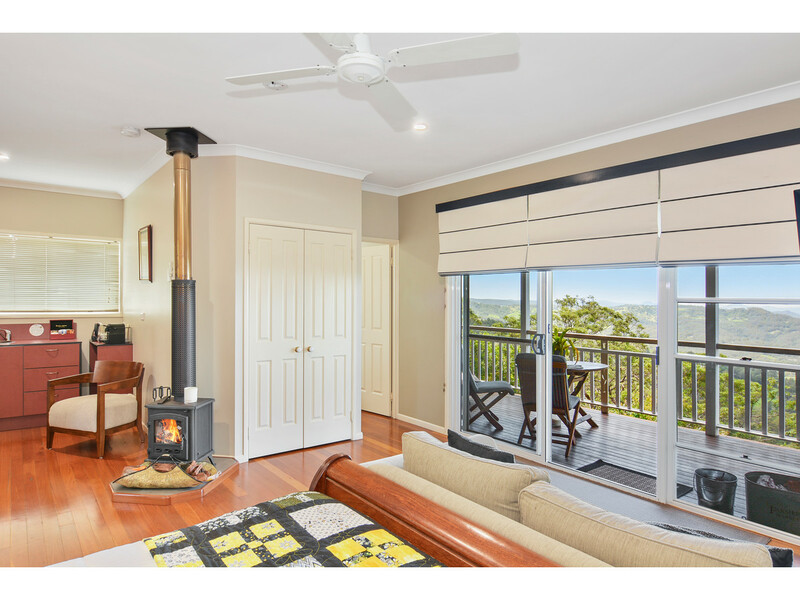 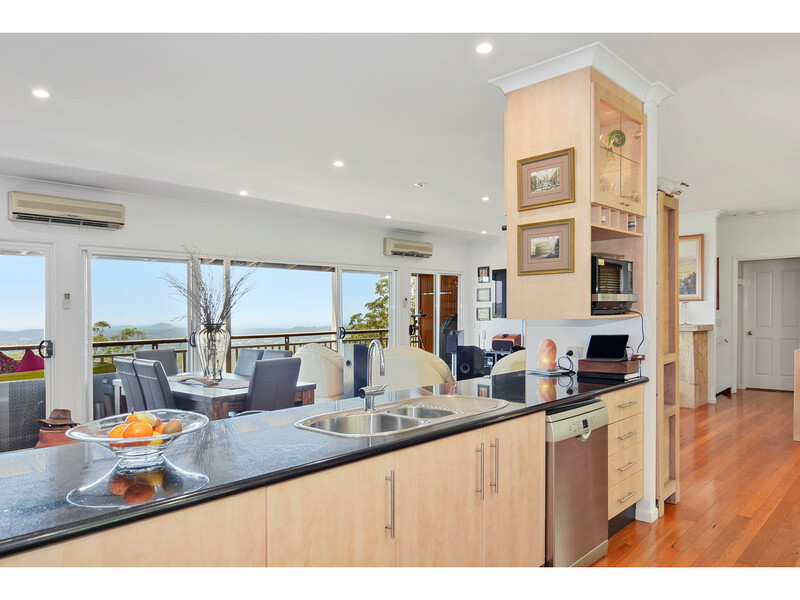 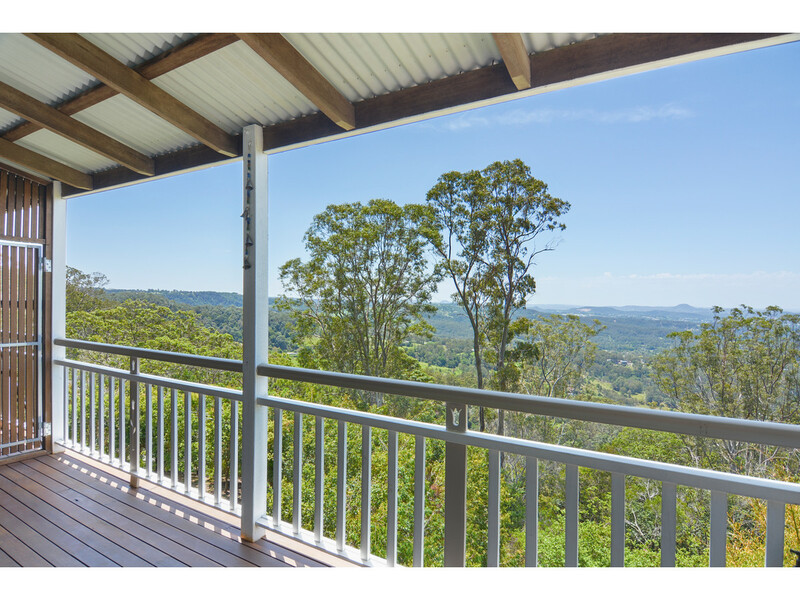 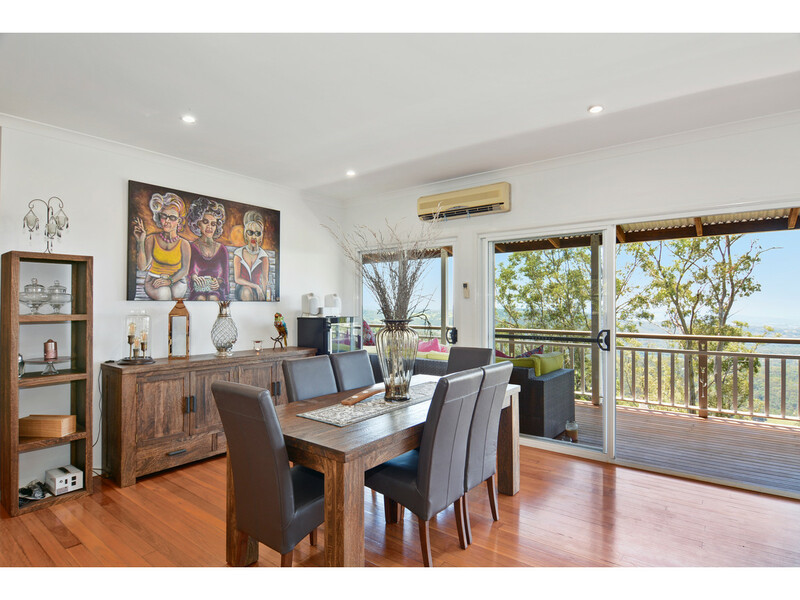 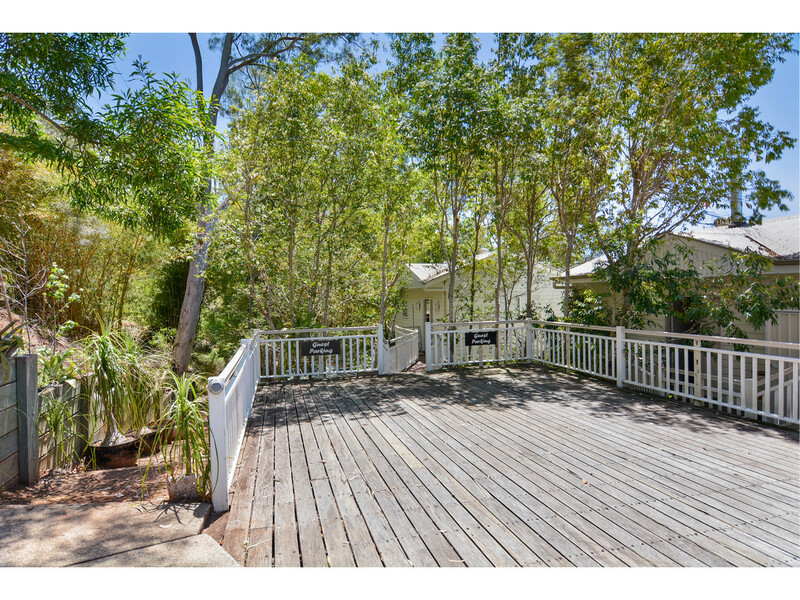 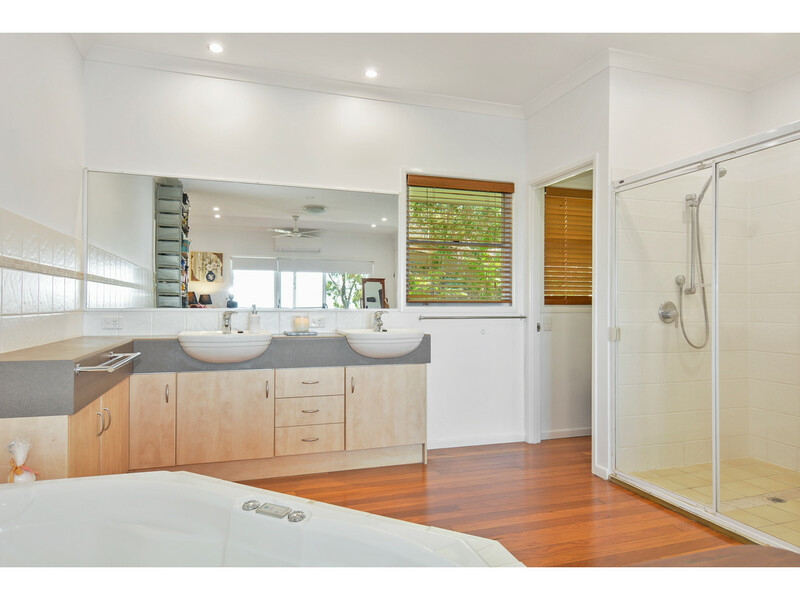 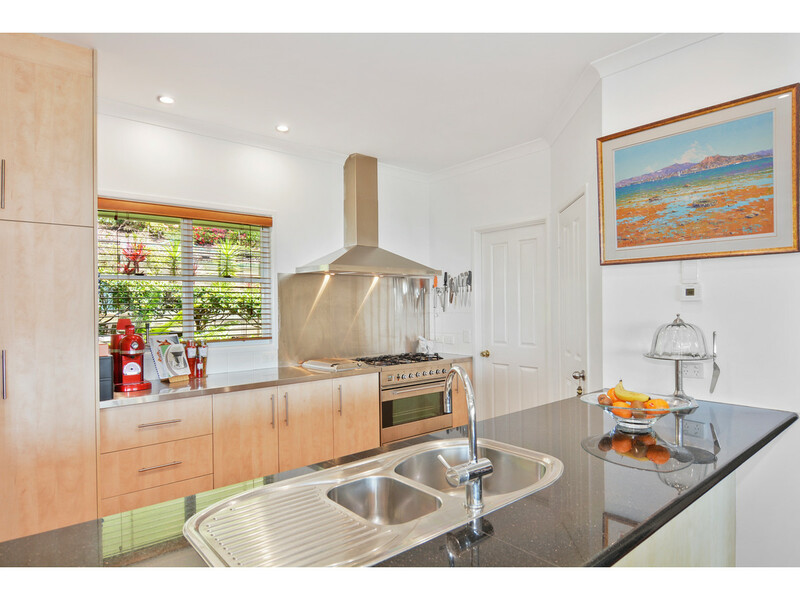 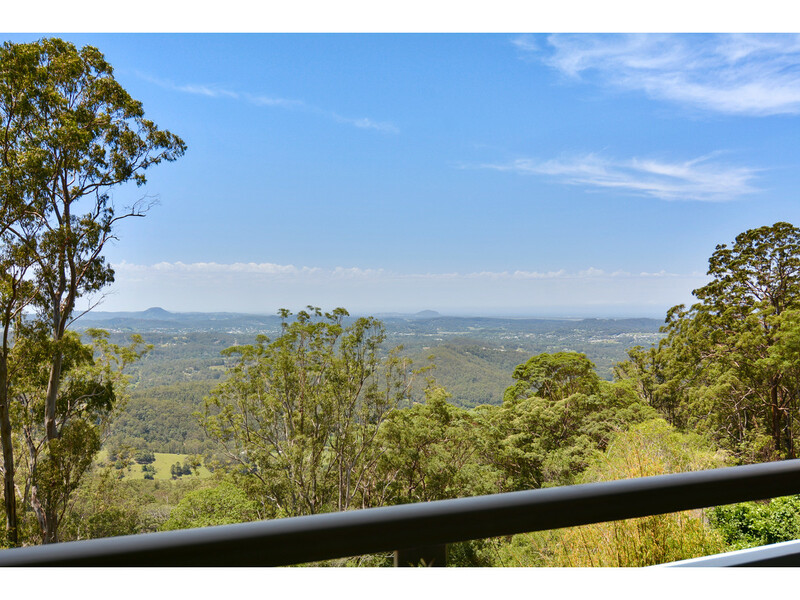 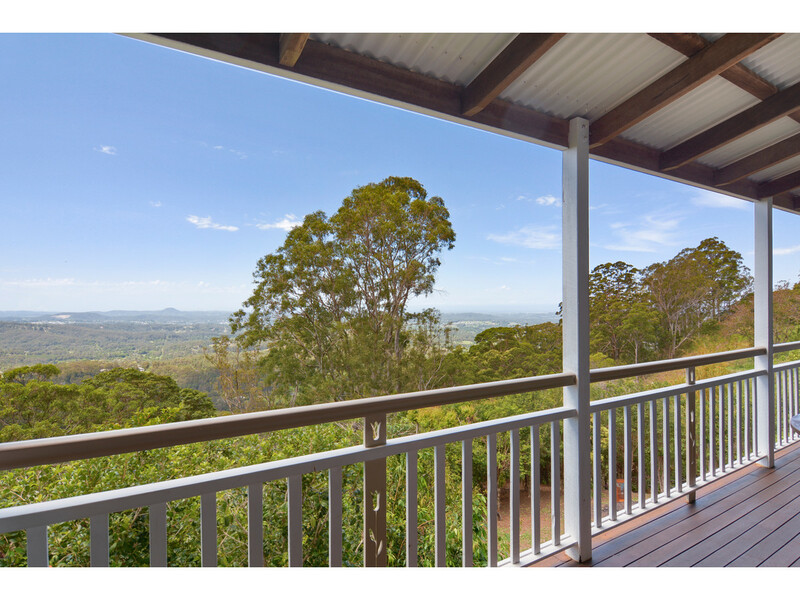 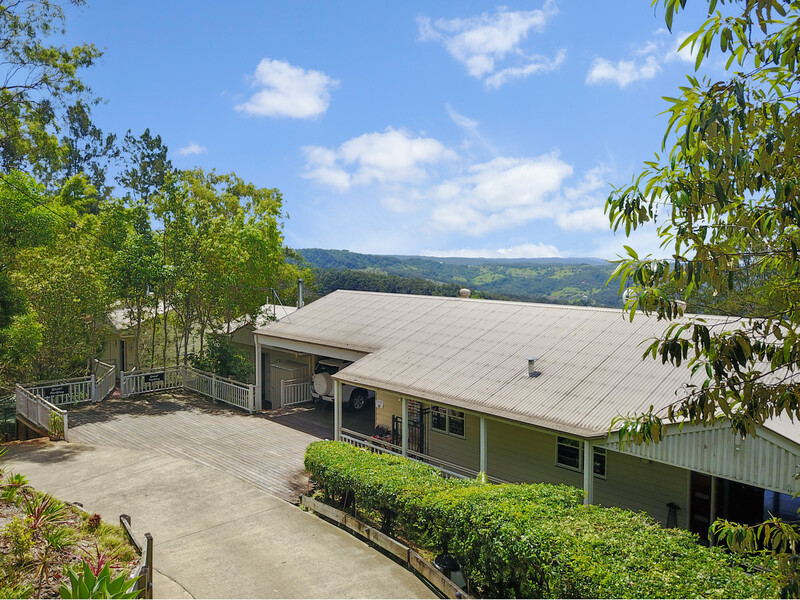 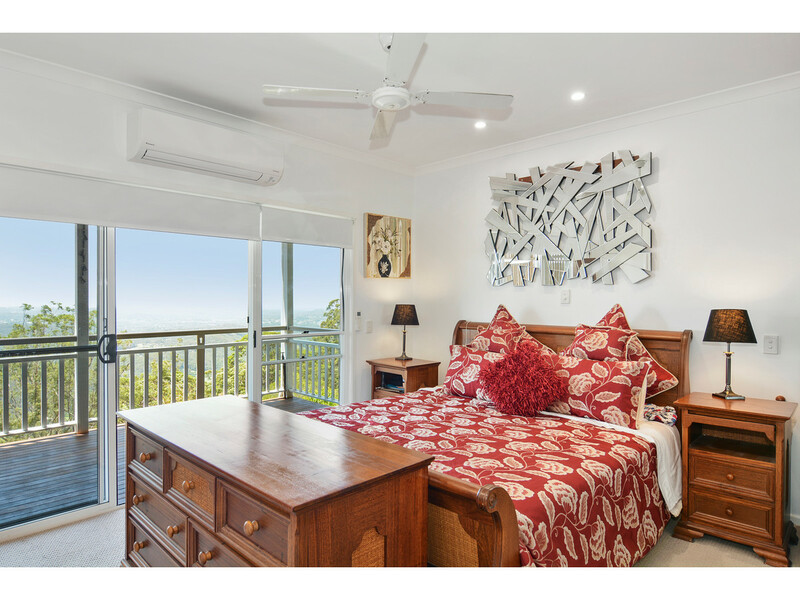 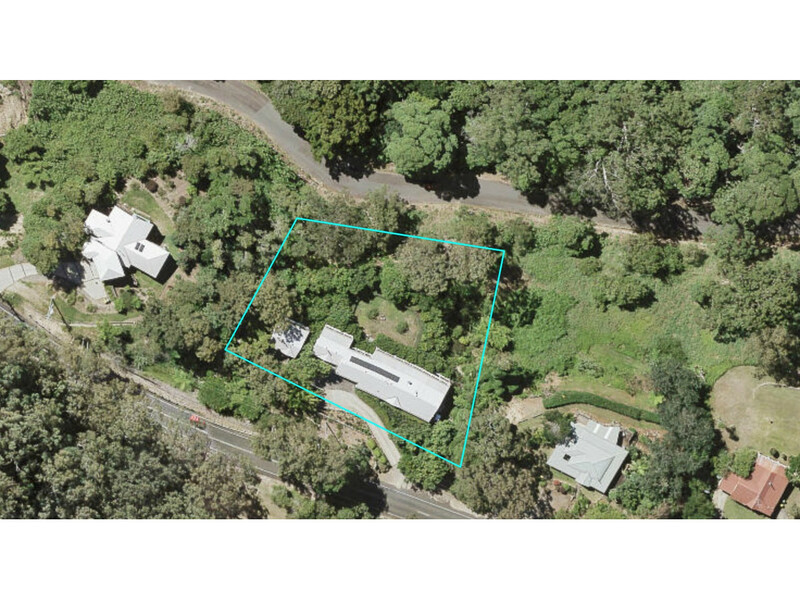 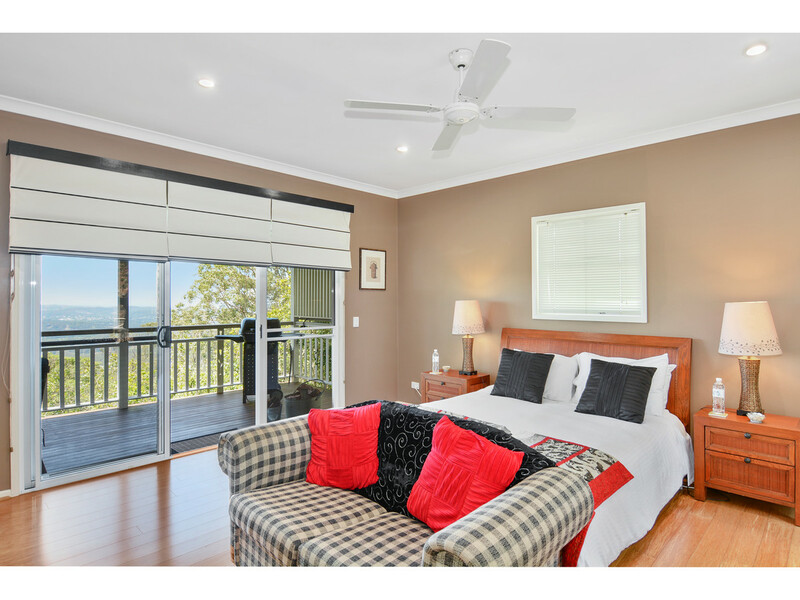 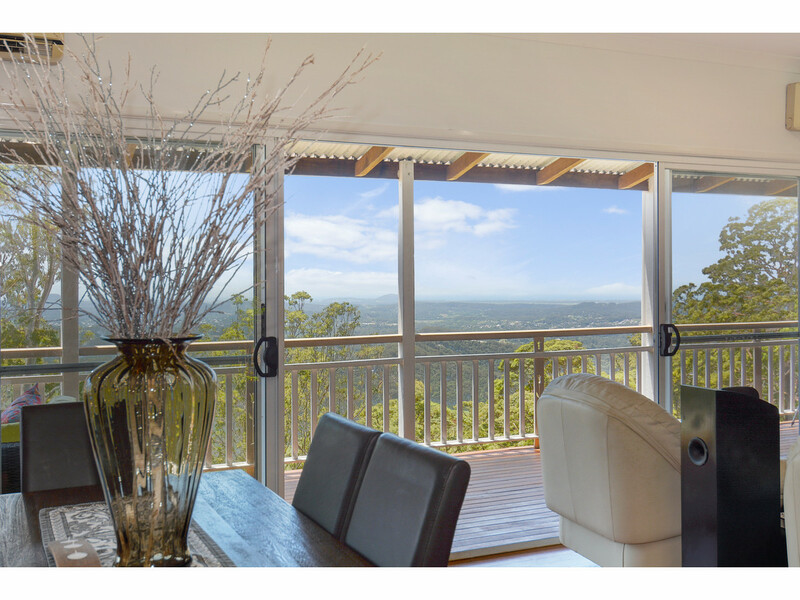 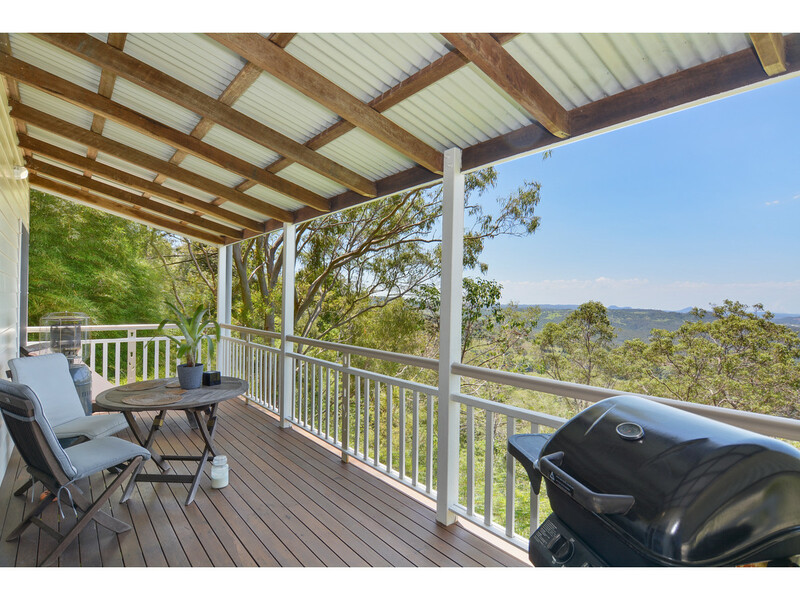 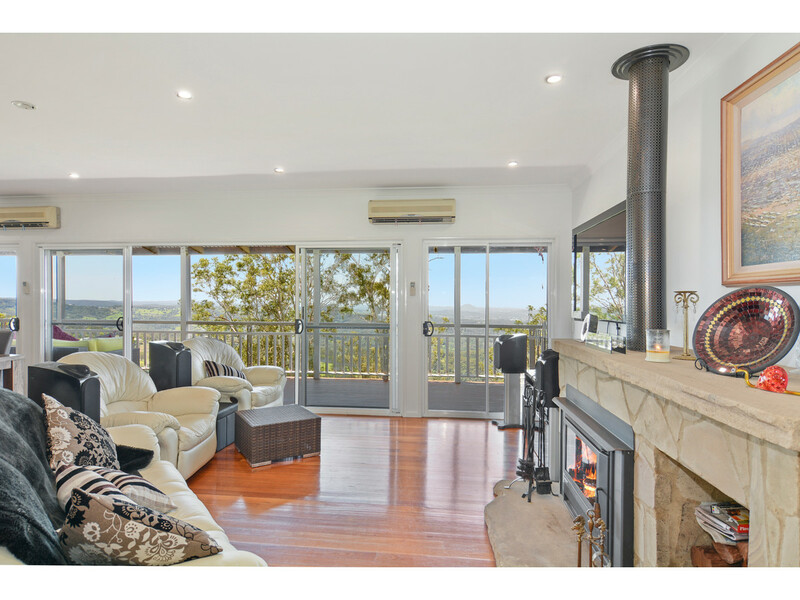 Dreaming of owning your own cottage retreat on the Sunshine Coast Hinterland, while living in a friendly and relaxed community, then dream no more…….this is your opportunity! 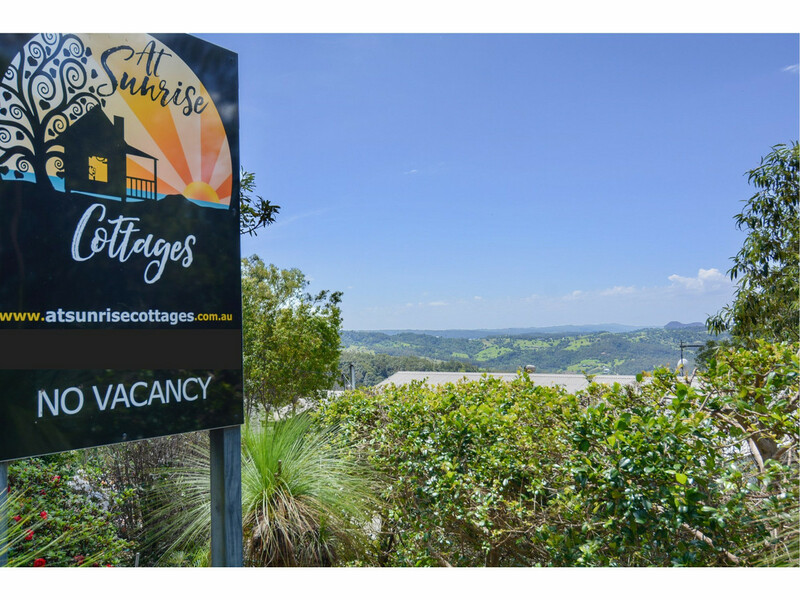 Sunrise Cottages is perfectly positioned within walking distance to the beautiful Hinterland town of Montville and popular wedding venue Spicers Clovelly Estate. 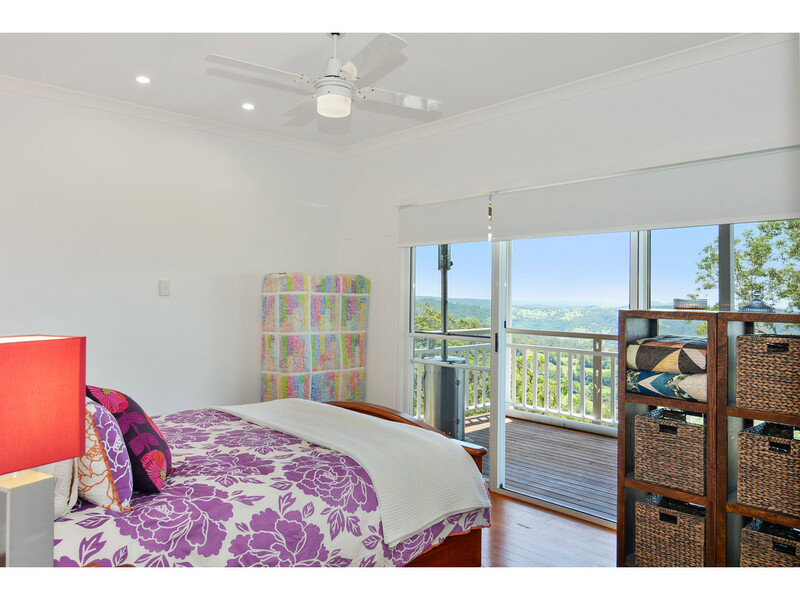 Enjoy breath taking, uninterrupted views over the Hinterland and right out to the ocean from the executive main residence and both cottages. 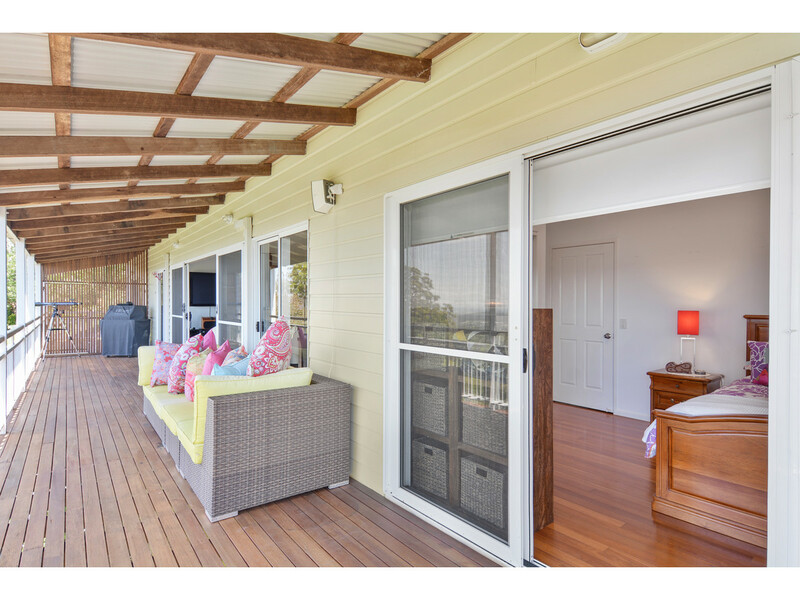 All council approvals in place for short term accommodation. 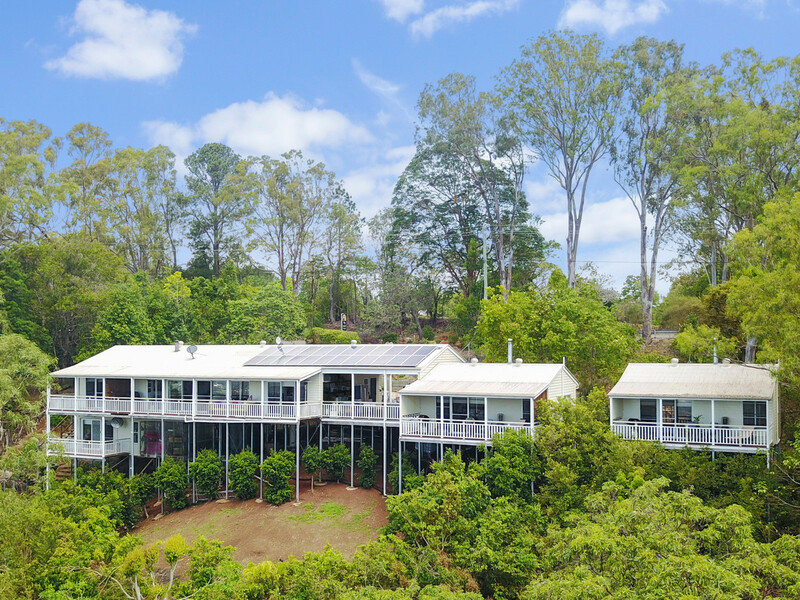 * Solar power – Minimise those bills! 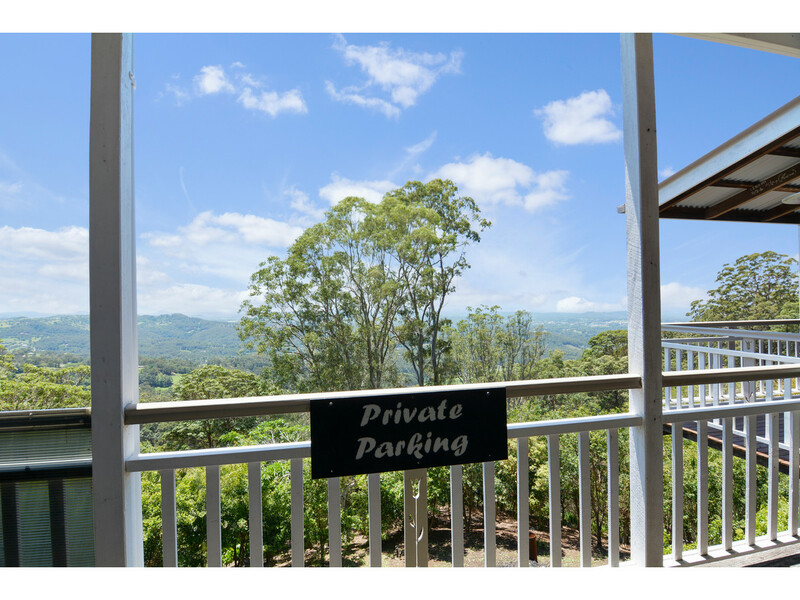 Located just 30 minutes from some of the most beautiful beaches in the world, and one hour from Brisbane airport, Montville is an extremely popular tourist and wedding destination, this opportunity ticks all the boxes! 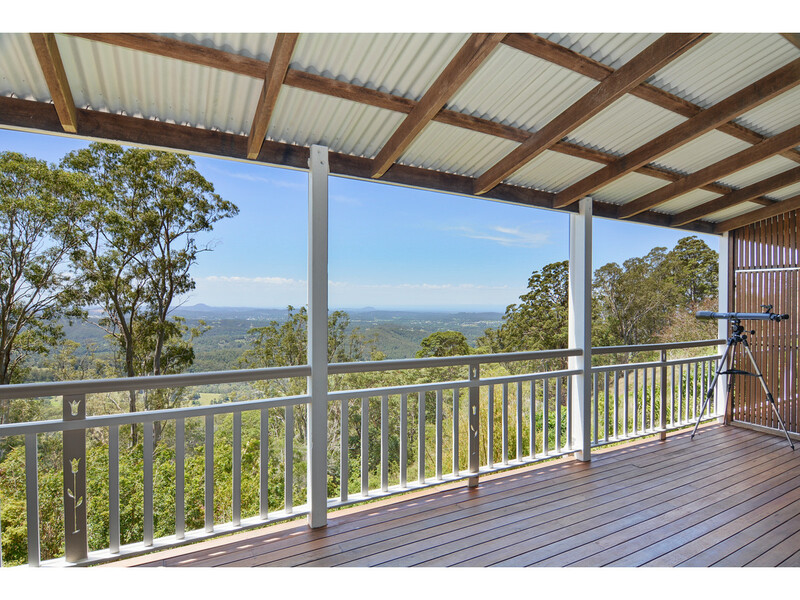 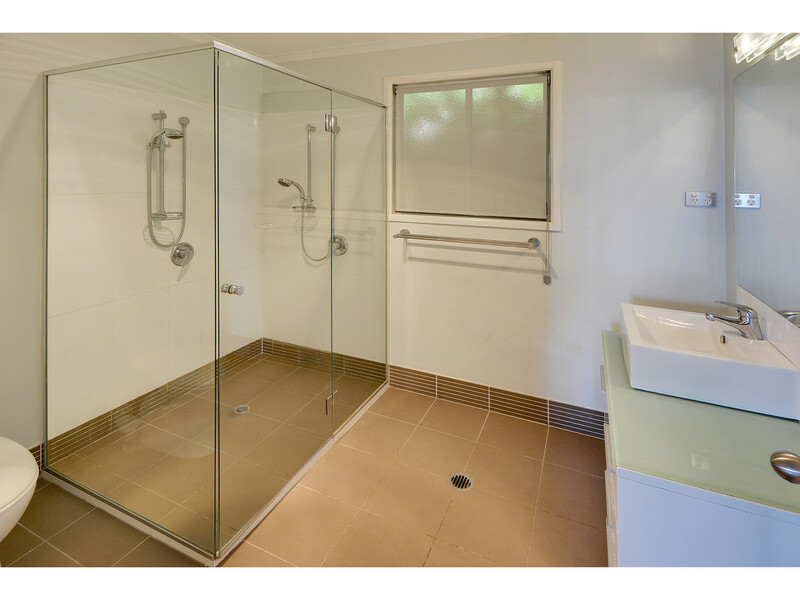 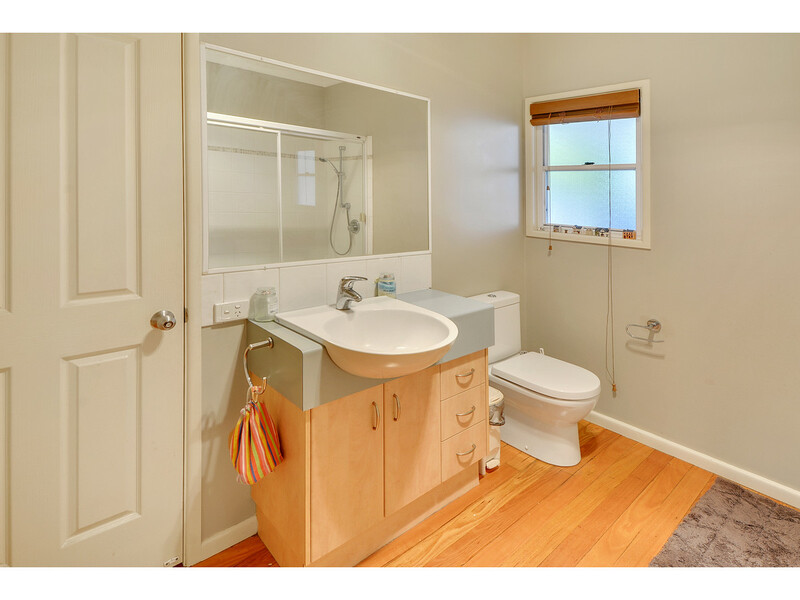 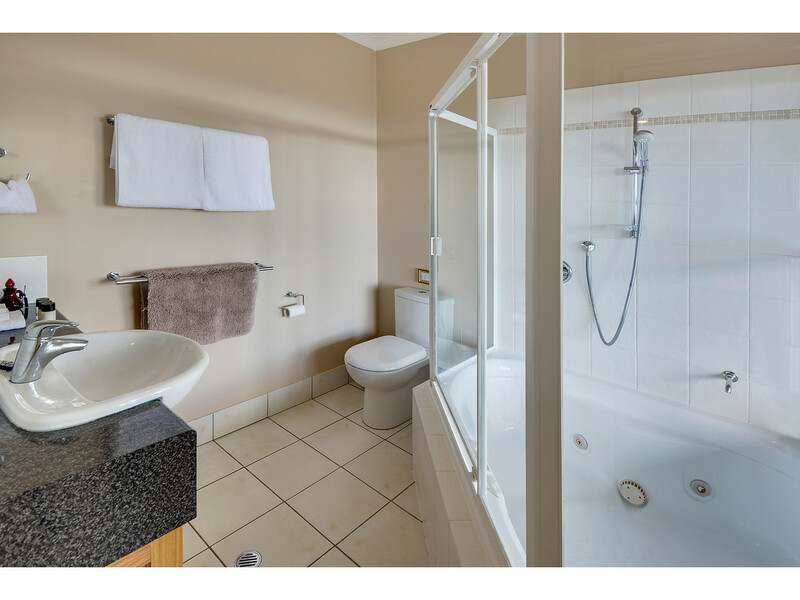 Contact Susan at RE/MAX Hinterland today to organise your inspection.